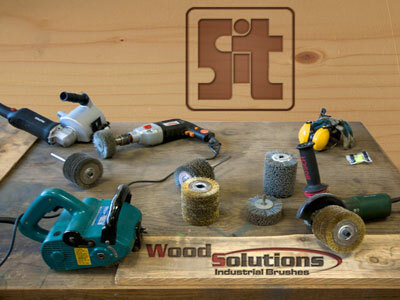 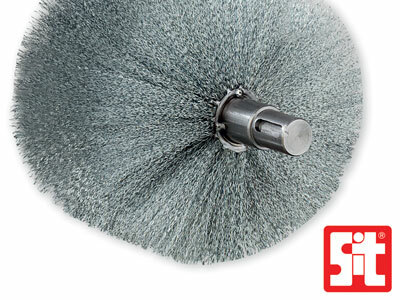 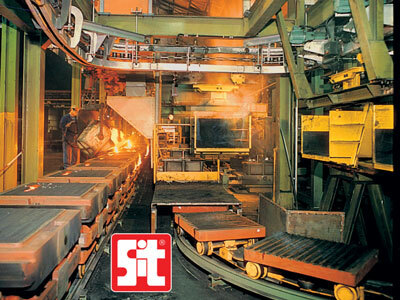 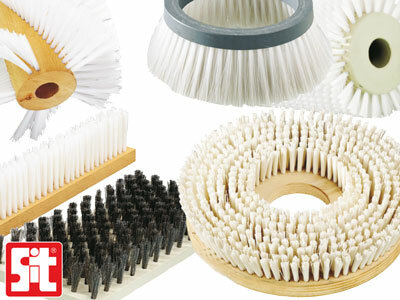 SIT produces beside the wide range of Standard Products several types of special brushes, on custom order, that are engineered by our technical office starting from a design that is developed together with the customer. 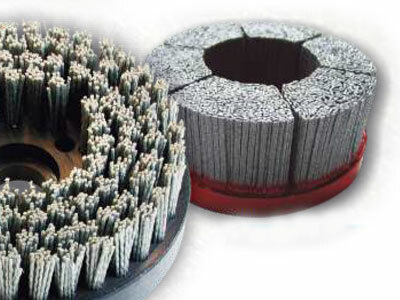 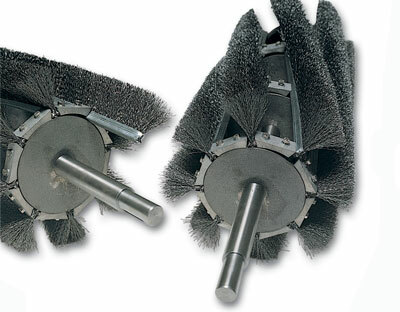 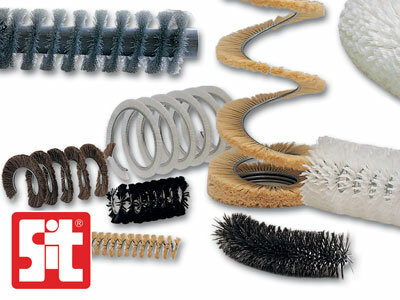 In this page we show the types of our Industrial Brushes and the various applications where they are used. 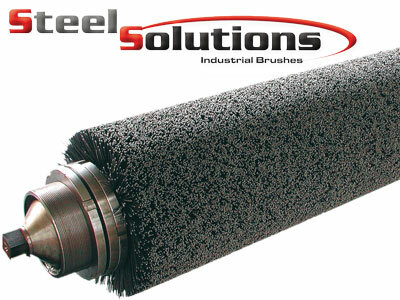 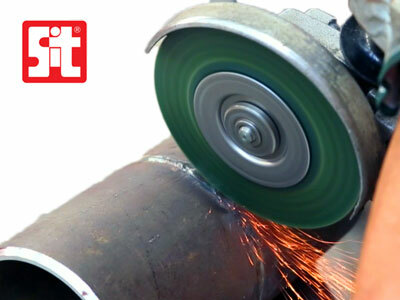 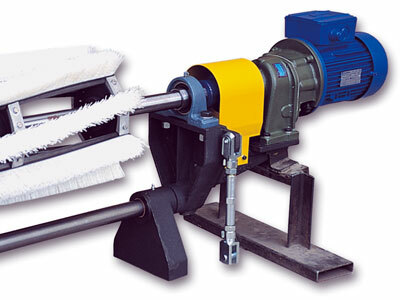 Removal of cutting "burrs" and processing residues from tubes and profiles. 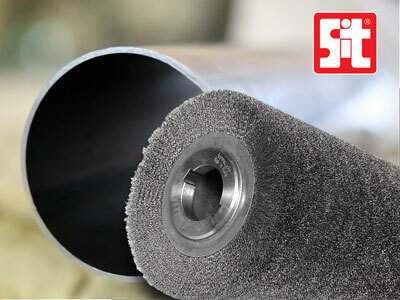 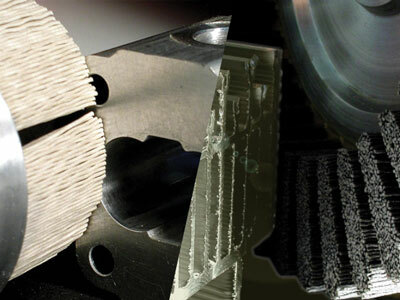 Abrasive filament of distinct grits depending on the abrasion factor and the chemical resistance. 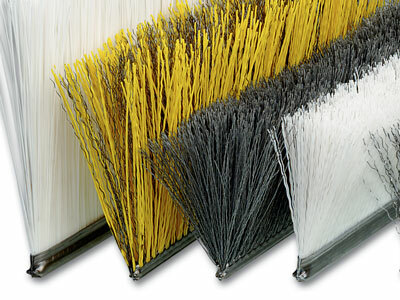 Brushes made of bristles of filament inserted into a frame of plastic/wood/aluminum. 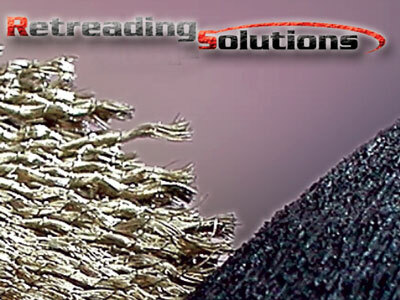 Great constructive flexibility.